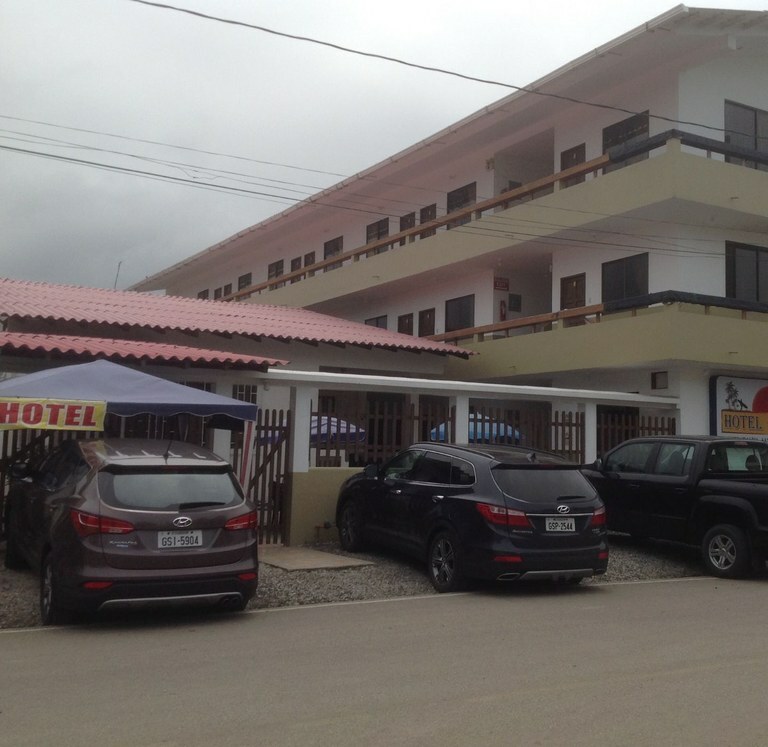 This hotel is located in Manglaralto, Santa Elena, Ecuador, in Santa Elena county. 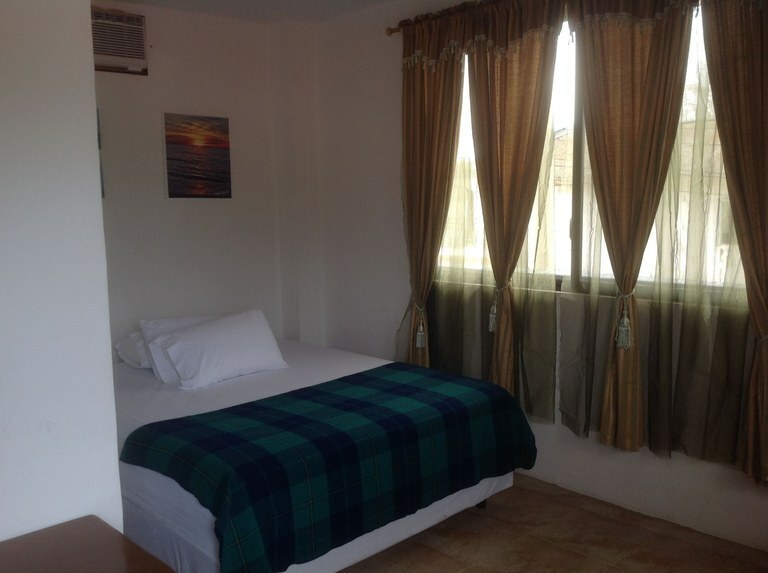 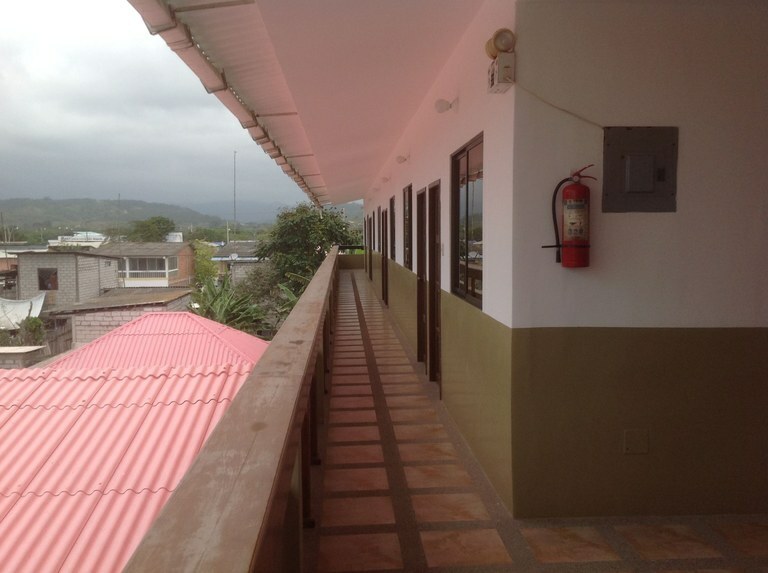 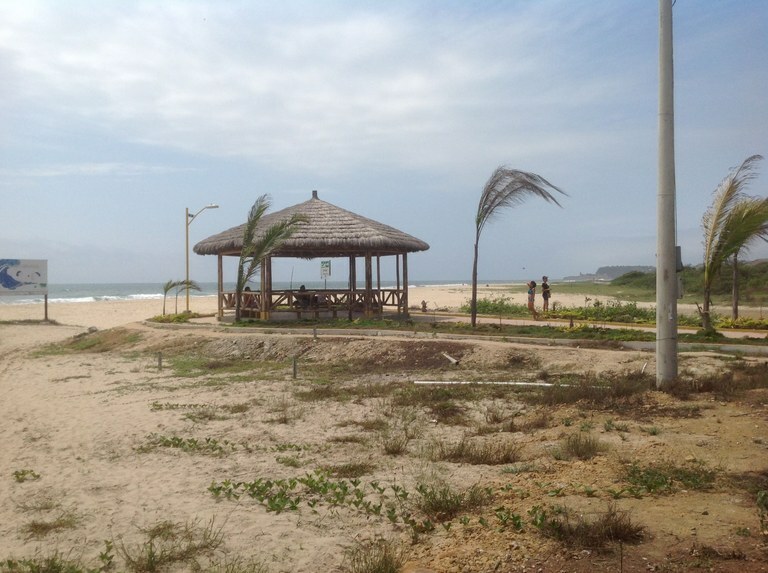 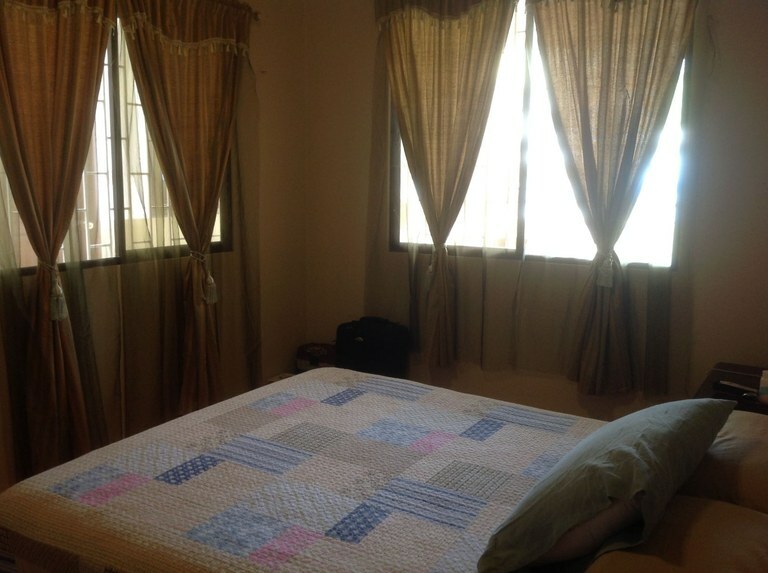 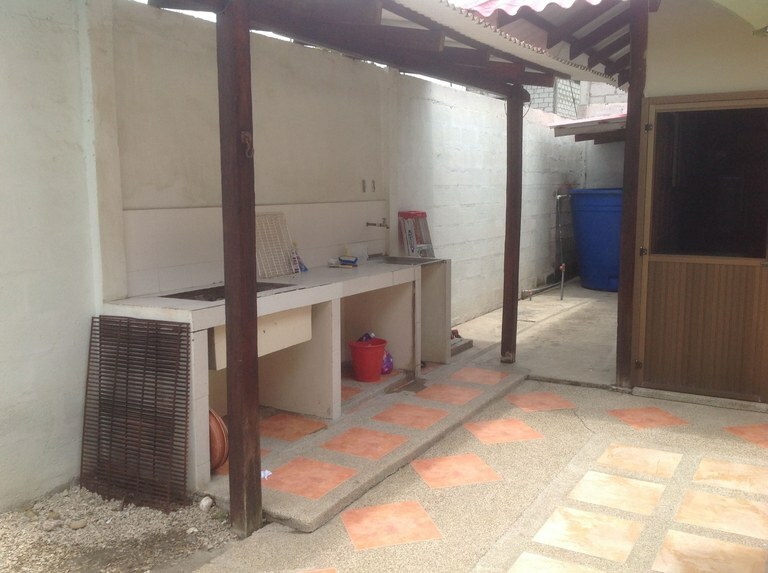 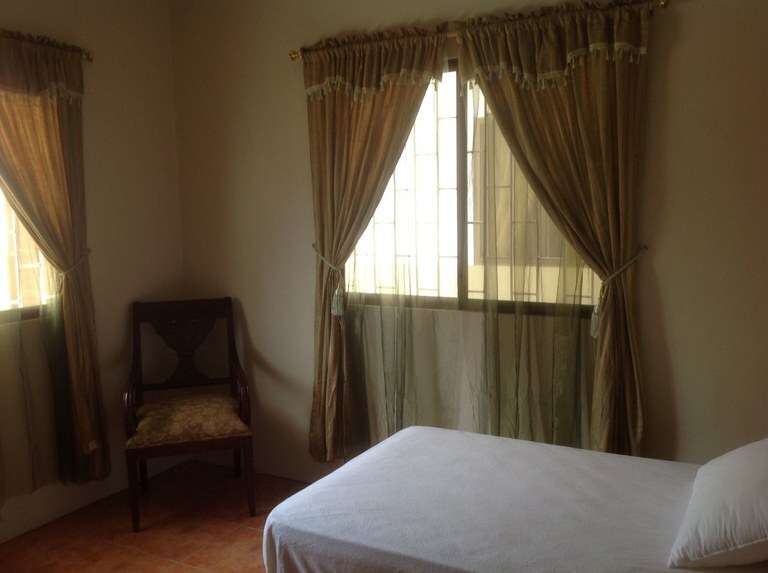 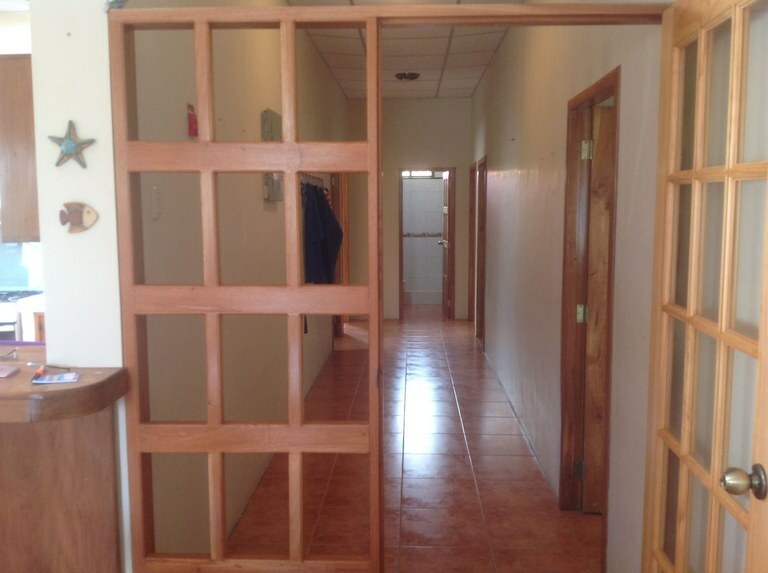 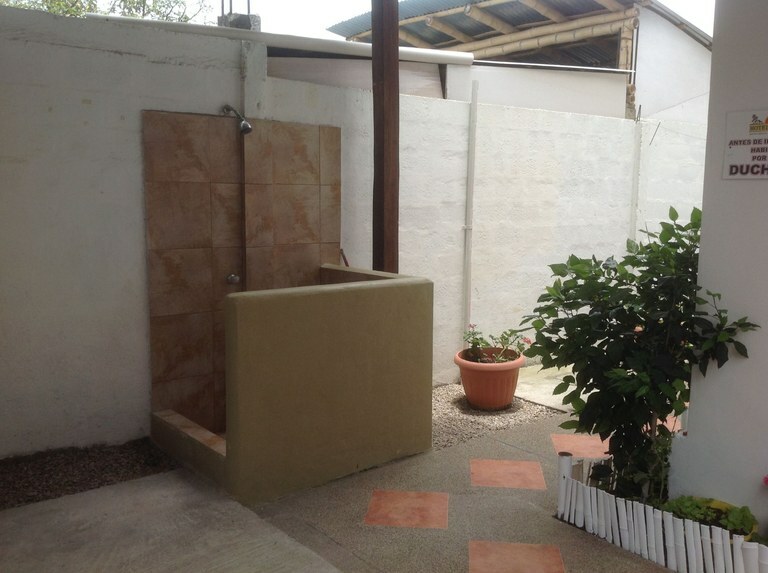 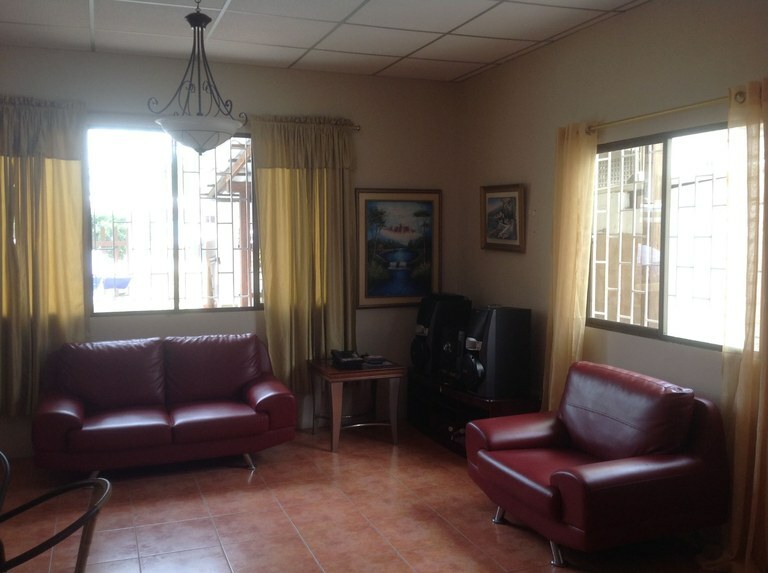 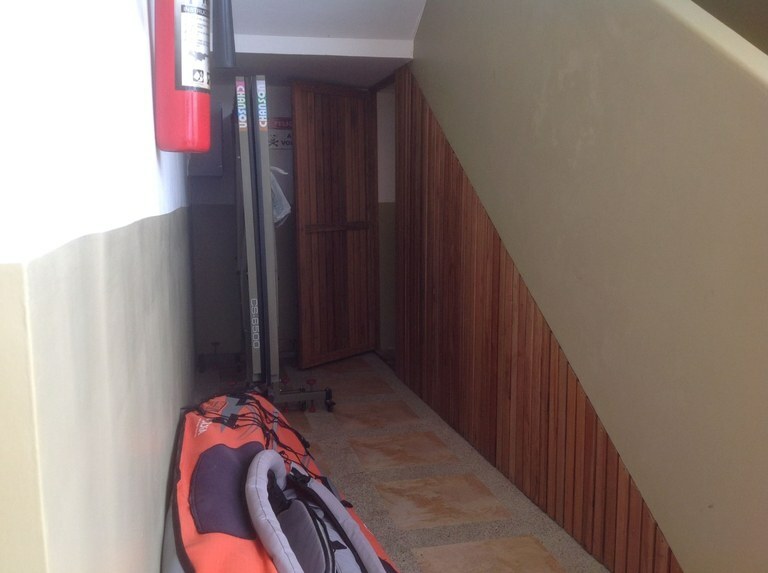 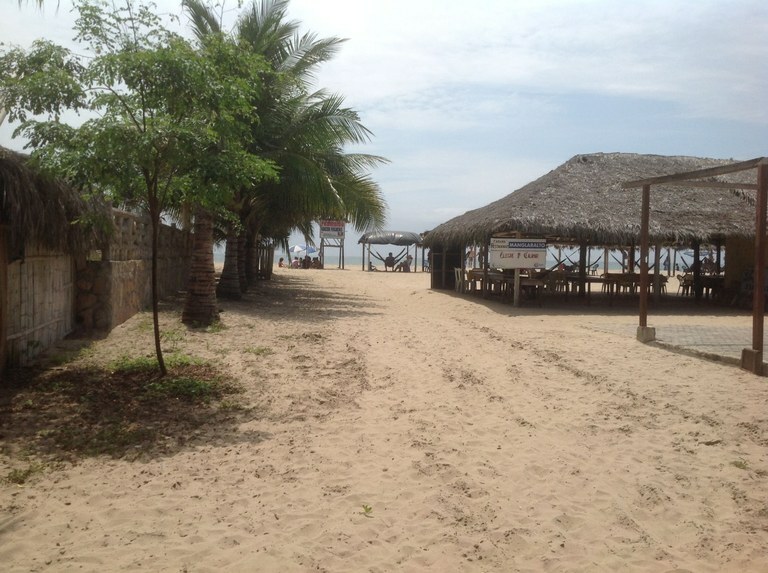 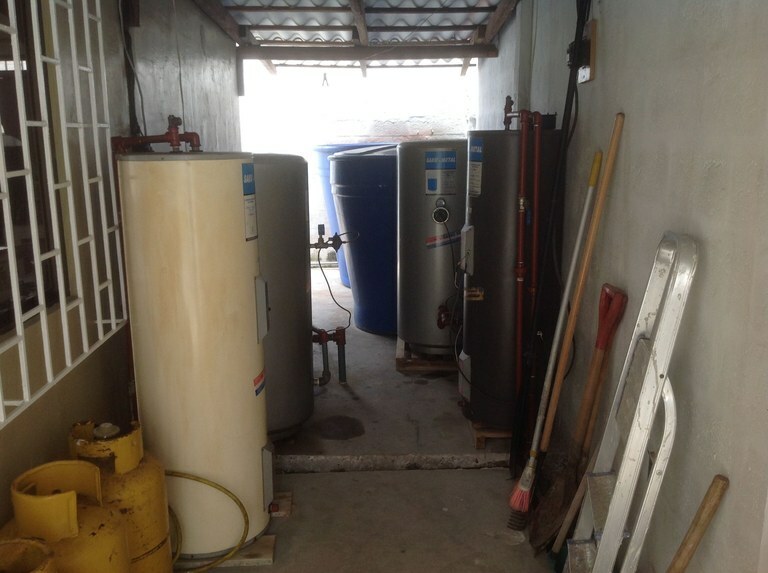 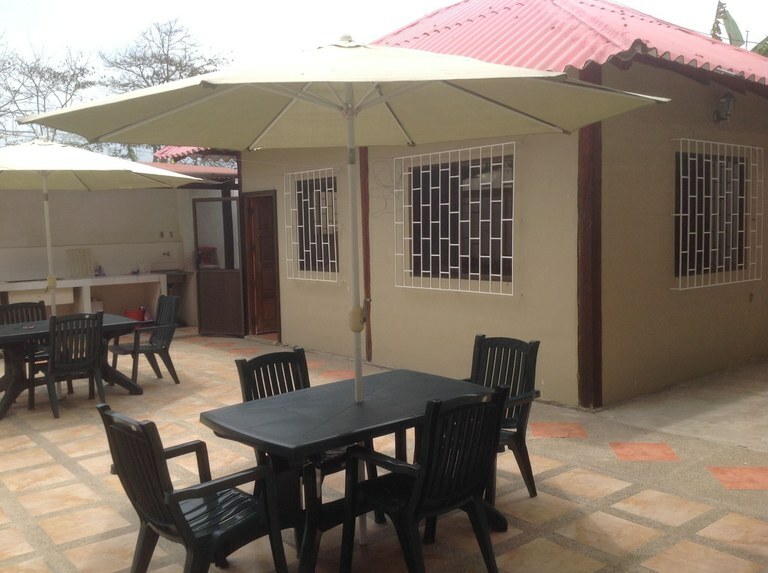 This near the coast property with beach and ocean views is situated in the coastal region of Ecuador. 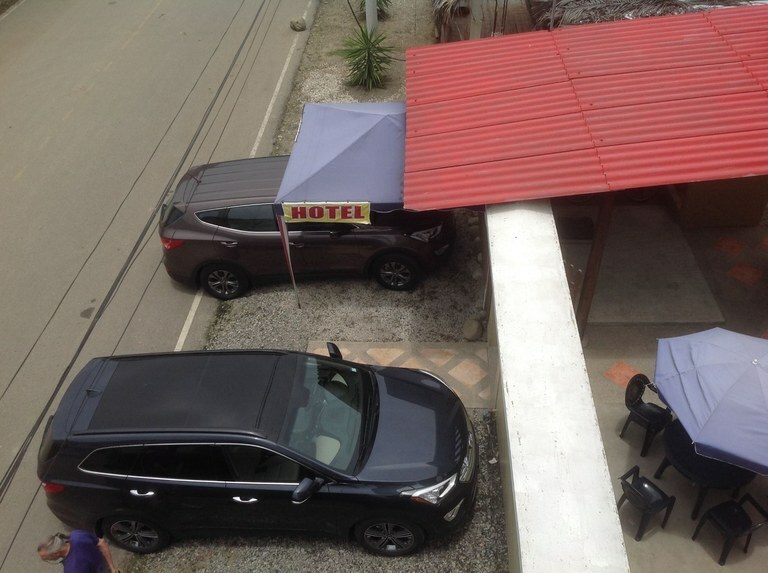 The land area of this hotel is 599.97 square meter (6,458.00 square feet), and it has an interior space of 749.92 square meter (8,072.04 square feet). 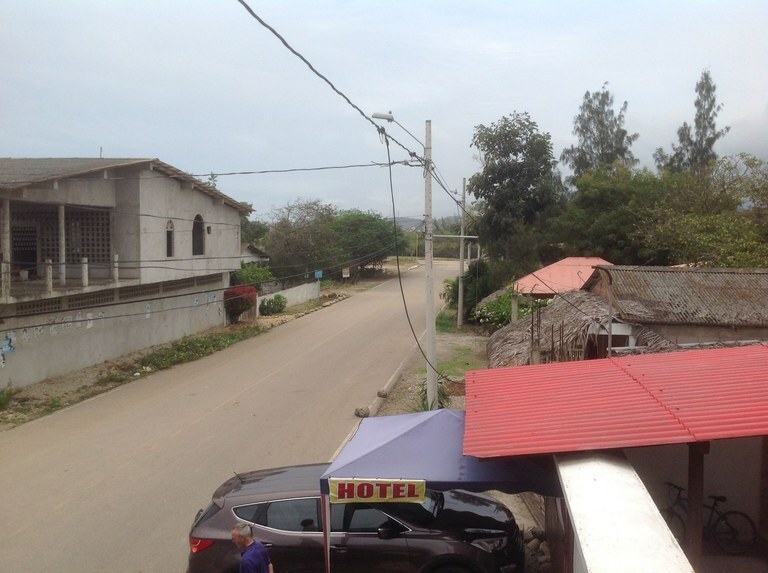 Located in Manglaralto, Santa Elena, this three year old, three story, exceptionally well maintained hotel has an 88 guest capacity. 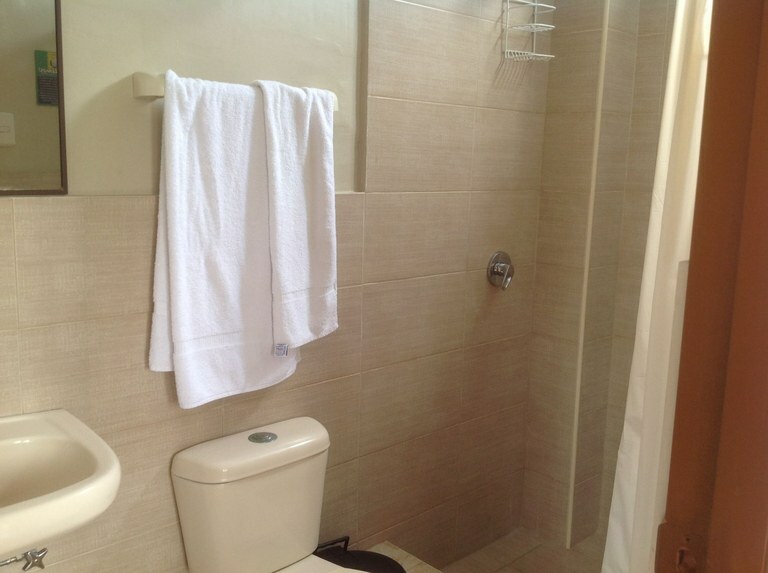 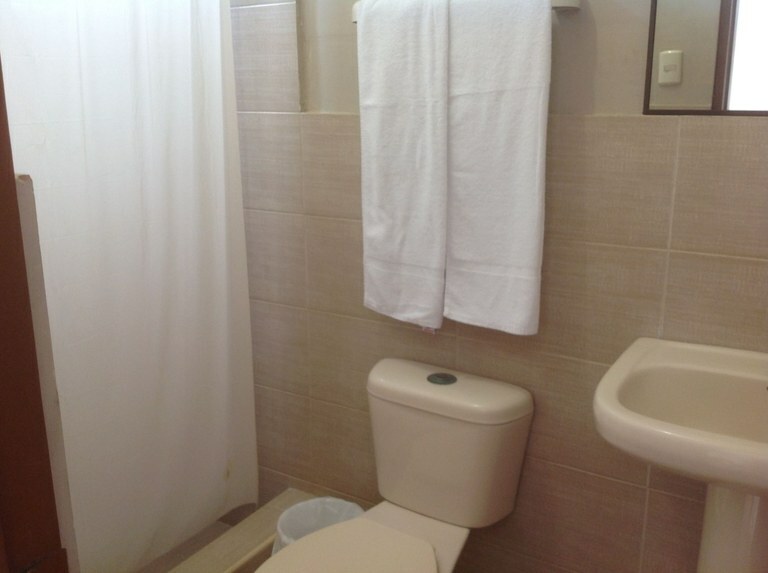 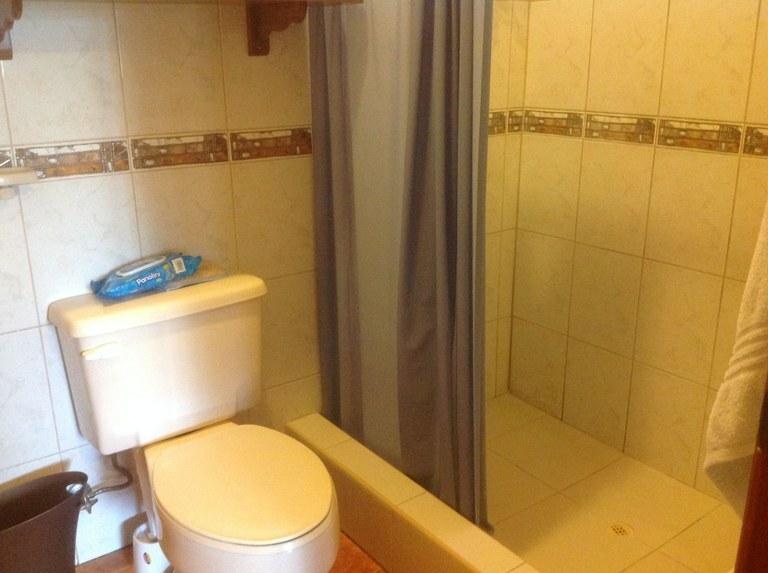 Every room has its own private bath. 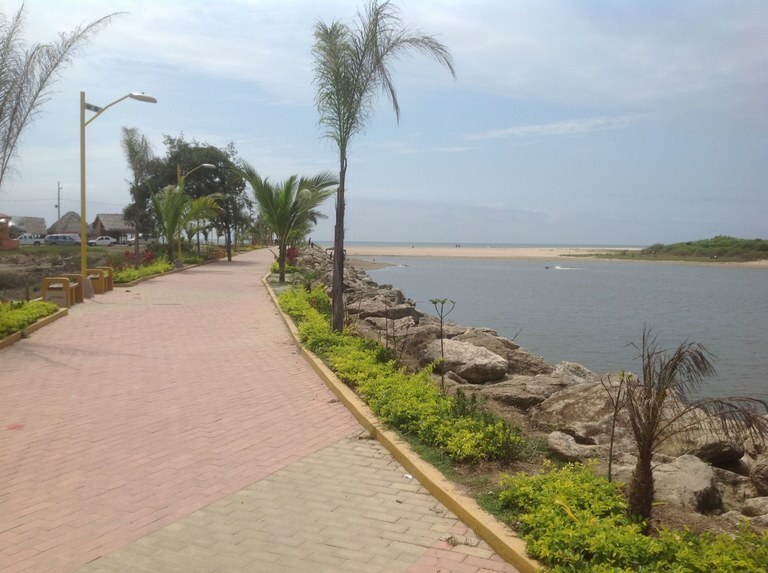 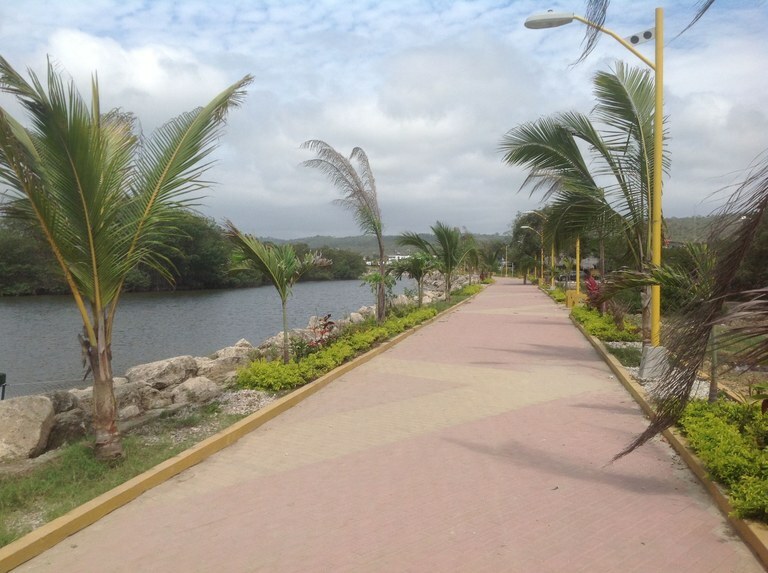 Just one short block to the beach and a half block to the NEW Inlet Malecon. 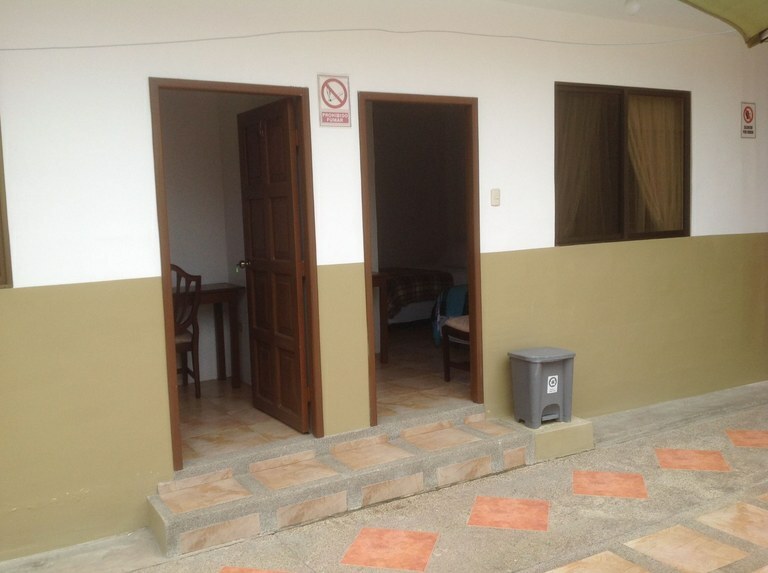 Located minutes from quaint beachside dining to enjoy the sunsets, and a short distance up the beach to Montanita, the surfing capital of Ecuador. 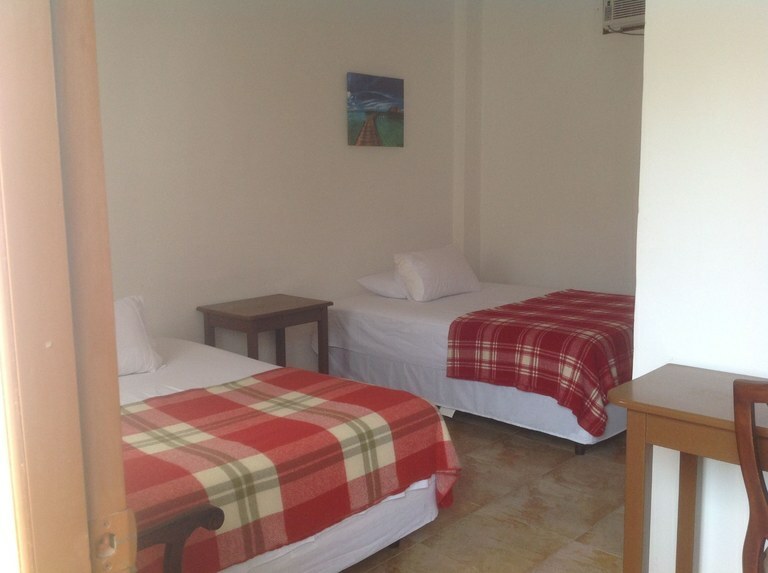 There are 17 double occupancy rooms with two double beds and five matrimonial rooms with a queen bed in each. 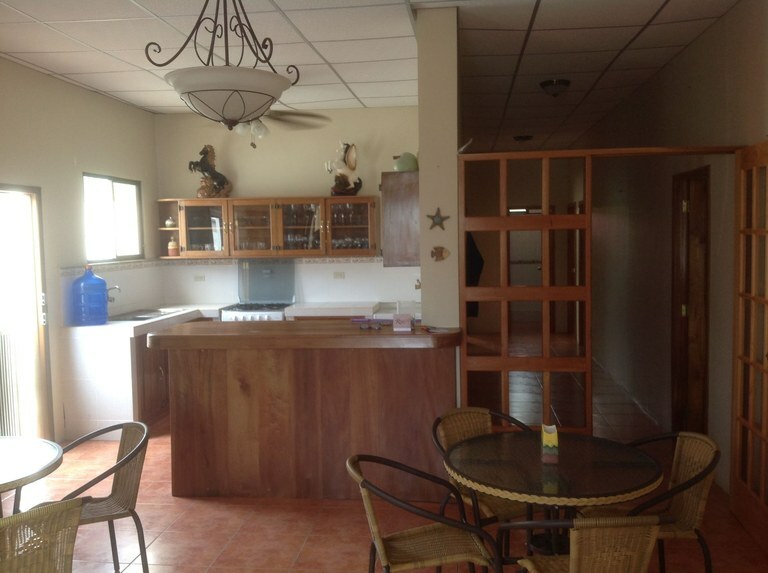 Separate living quarters, on property, has five bedrooms and two baths, kitchen with bar area and open dinning/living room. 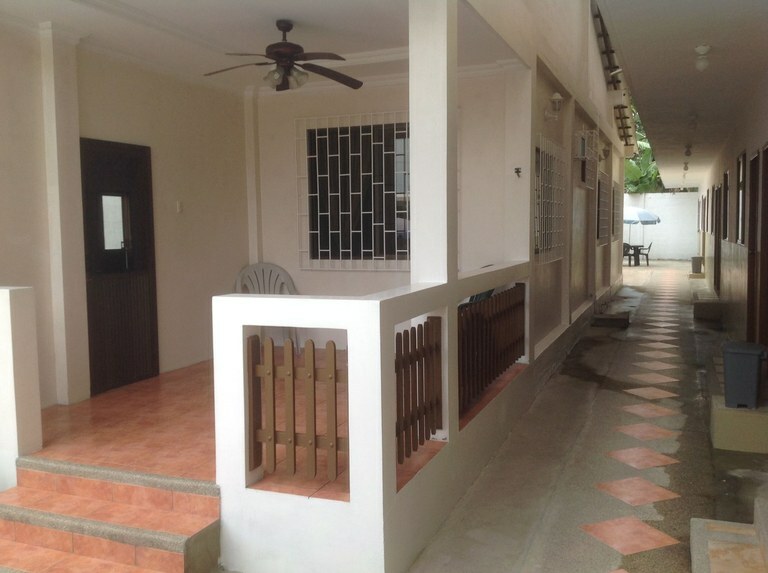 The home is spacious, well maintained and has the unique ability to have the bedrooms closed off from kitchen, dining/living area to be used as common area. 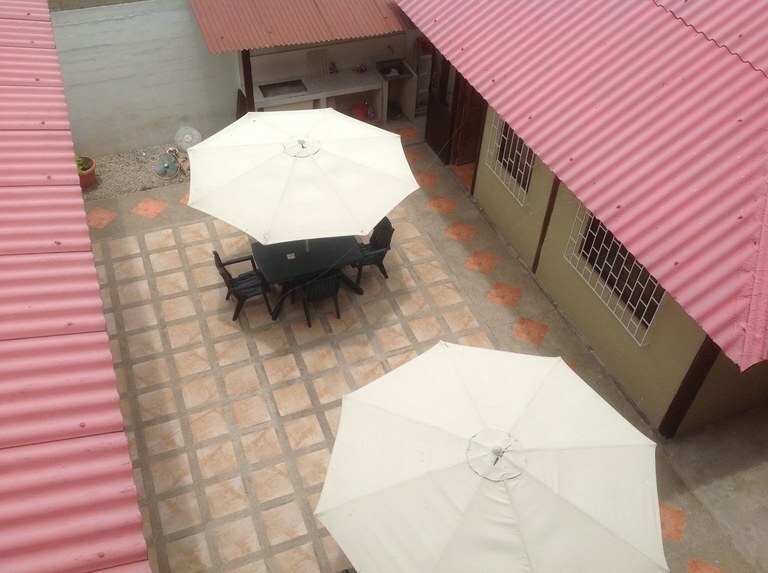 There are two patios, one in front and one in the back for guests. 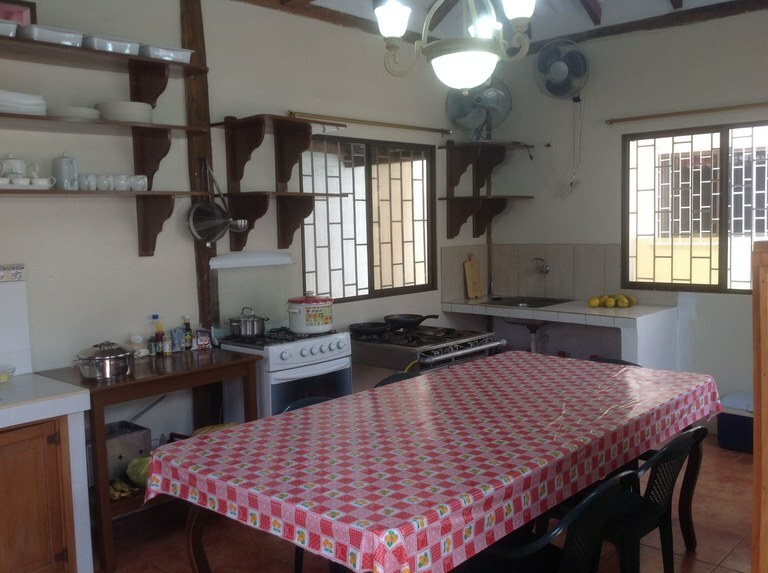 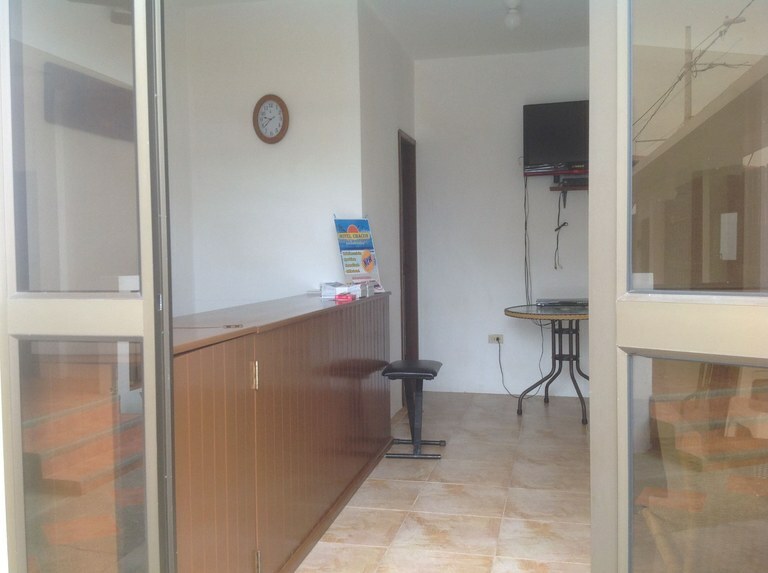 Separate Kitchen/Dining/Common Room building that can be used by staff or guests, also a charmer, and very well maintained. 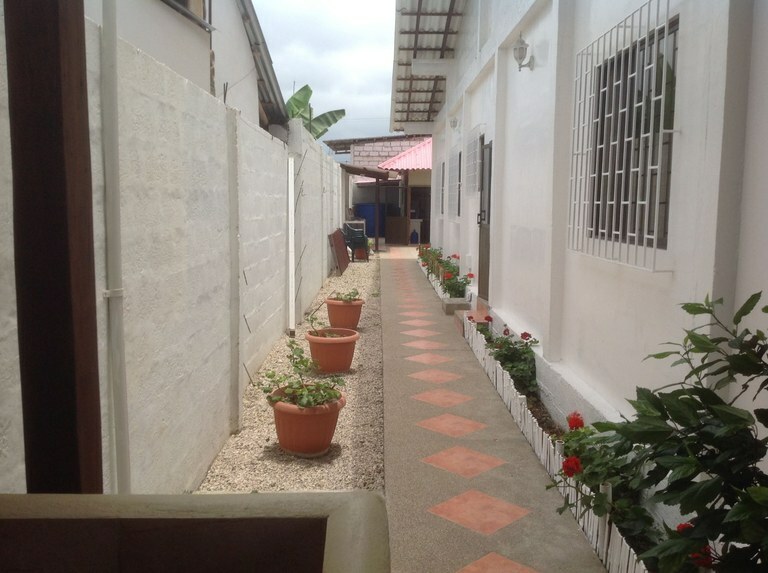 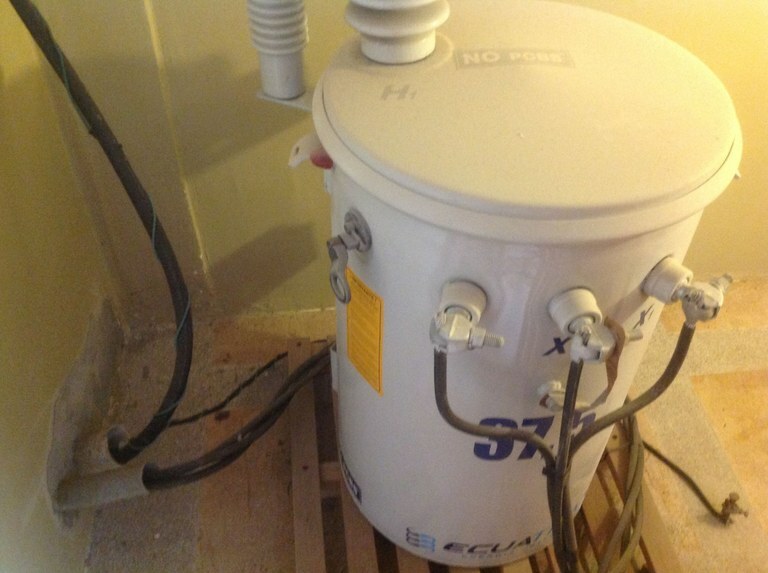 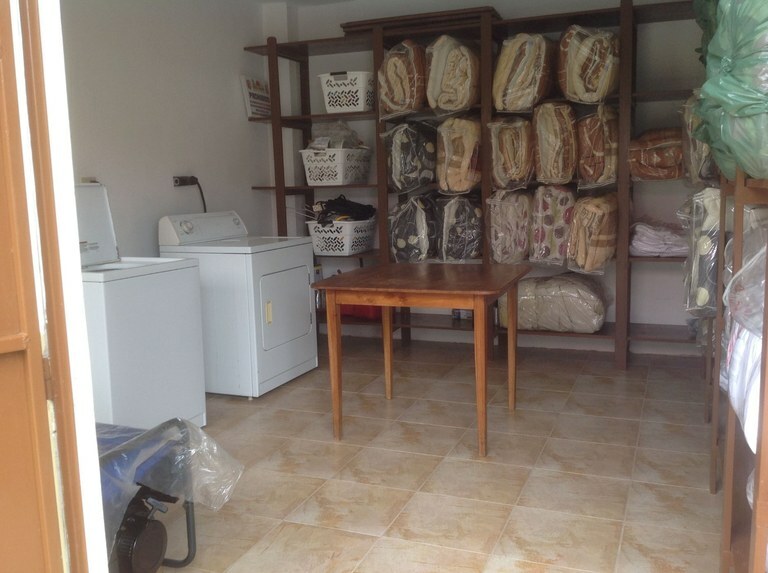 Other features on property are: reception area, laundry facility, front parking, storage space, utility area housing cisterns, hot water heaters and gas,barbecue area, outdoor shower and it's own electric transformer.